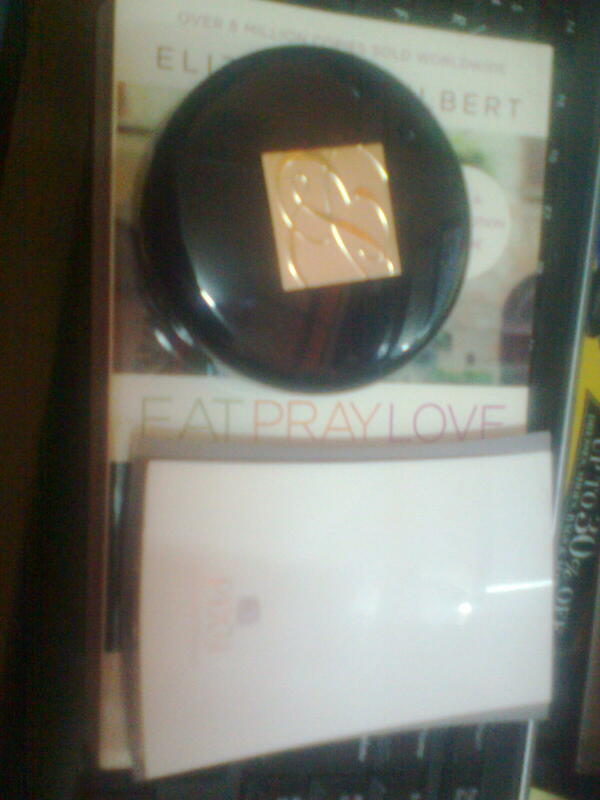 When you are buying makeup,what makes you buy that product. 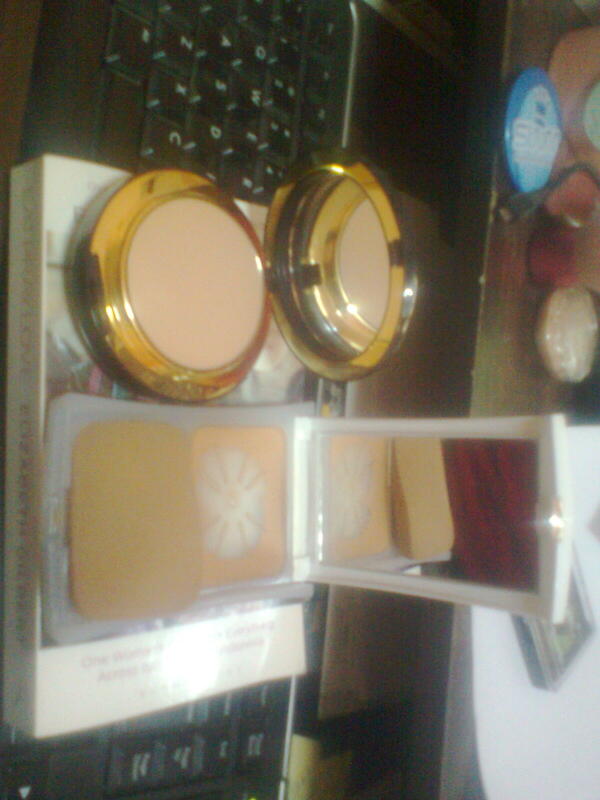 That expensive one is Estee Lauder Double Wear & Pixy UV Whitening 2 Way Cake. My Estee Lauder cost me about RM150++ for the refill the price is RM128 and that Pixy Powder price is around RM20 and the refill is RM11.90.You can get it at much cheaper price during sale promotion. 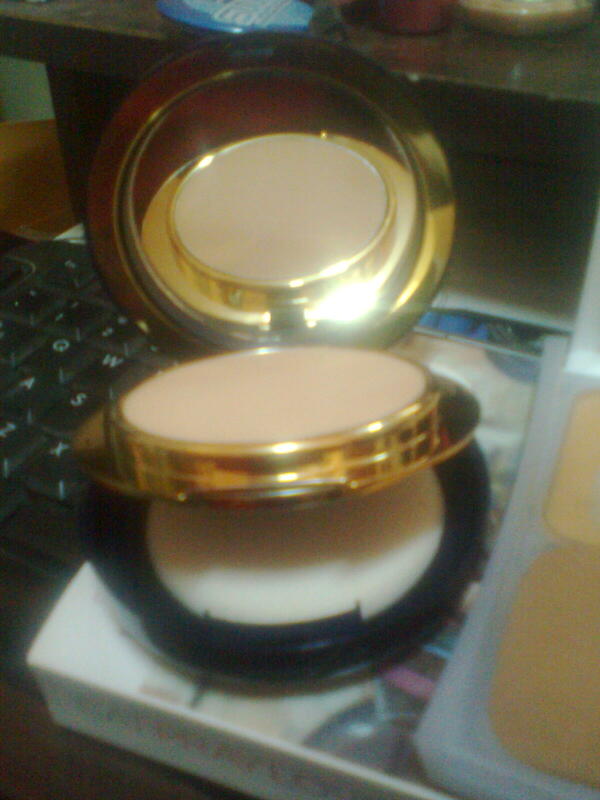 Both are 2 way foundation,both gave me the coverage I want.The only difference is the price and label. Do you have any cheap & expensive makeup that you love? This entry was posted in affordable, beauty, cheap, christmas, fashion, makeup and tagged 2 way foundation, compact powder, makeup. Bookmark the permalink. never try silky girl before since you mention it maybe i should give it a try..good skincare is just soo hard for me to find dear..what are u using by the way?? Well, my teenage sister who suffered from acne, she took Brand’s essence’s inner shine berry essence, it cleared her skin after taking 1 a bottle for around 1-2 weeks. 🙂 Generally, maybe find skincare that suits your skin? Hope you’ll find the right type soon! same here jess….use only the one’s you find suitable..